Why Do I Yawn So Much? Several Causes You Should Know! Have you ever wondered to yourself “Why do I yawn so much?” Well, this article will explain why and how people yawn, so hopefully you will be able to get a good understanding of why you do. Yawning is basically your bodies’ involuntary response to tiredness and also boredom. When you yawn, your mouth opens up wide to inhale and fill your lungs with air. 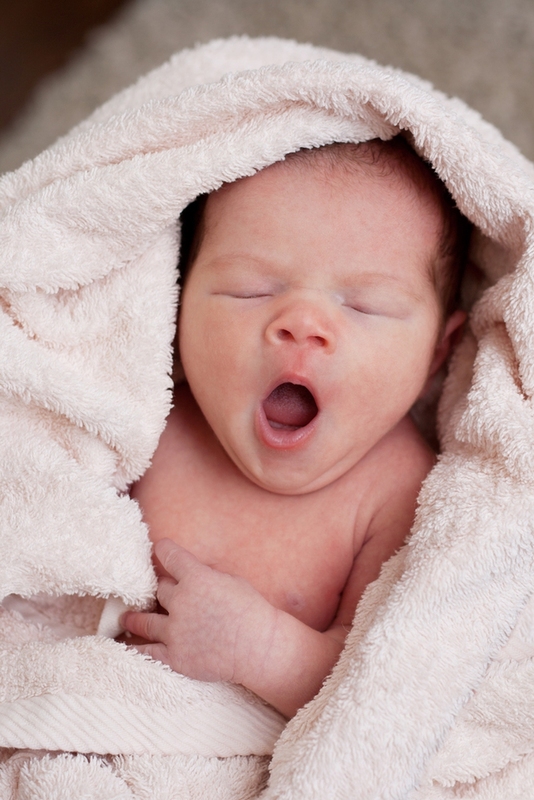 Your yawn can be short or long and can come with tears (which is the most common), a runny nose and stretching. Excessive yawning is the same as normal yawning but the only difference is that it’s repeated. Below are some explanations for excessive yawning. Disorders such as narcolepsy, which can cause you to feel sleepy during the day time. Apnea – a sleep disorder which restricts your breathing for short periods of time. The side effects specific medications like selective serotonin reuptake inhibitors (SSRIs) which are used to treat mental illness such as depression and anxiety. Issues with the functioning of your vagus nerve which stems from bleeding in or around the aorta or, in severe cases, a heart attack. This is medically referred to as vasovagal. Multiple sclerosis, a disease which affects your spinal cord and brain and causes balance difficulties, weakness, coordination and other issues). It is possible to have seizure due to this too. Anxiety can manifest itself in some physical and unusual ways and yawning is one of them yet also the strangest. The explanation for yawning when you have anxiety or anxiety attacks is because you tend to hyperventilate during an episode. Hyperventilation makes you feel like you’re not getting enough air and in response to that your body tries to yawn because it sends signals to your brain which tells your body that you did get a full breath and that your body should relax. Sometimes, excessive yawning could be a sign of a condition that could be life-threatening. These kinds of symptoms should be evaluated as soon as possible and treated as an emergency. This includes a sudden worsening of chronic obstructive pulmonary disease (COPD, which also includes chronic bronchitis and emphysema). Your lungs are filled with little sacs of air but not all of them have air in them. If one of your air sacs is starved of air then it will collapse. Yawning allows you to take in more air than you would do during normal breathing and also prevents the air sacs in your lungs from collapsing. This can be a reason why you may yawn a lot especially when bored or tired. Your breathing is also shallower then. Muscle stretching and an increase in the heart rate due to physical activity is something which can be associated with yawning. It could come as preparation for an increase in alertness and also after relaxing. This is quite obvious already but getting a sufficient amount of sleep and preventing yourself from being bored can help you control yawning. It’s still quite tricky because even just thinking about yawning can induce it so try to avoid entertaining thoughts that are related to yawning. Breathe deeply through your nose and exhale from your mouth. Have a cool or chilled beverage with you and sip on some water if you think you’re about to yawn. Keeping a cold drink with you especially during moments that are important can be very handy. Eat cool foods that have a high water content such as cucumber or watermelon when you want to avoid yawning. Stay in a cool environment. Sometimes we yawn because the temperature of our brain is very warm so sitting in a nice cool area can prevent you from yawning. To make sure that you definitely do not yawn during any type of engagement. Especially an important meeting put a cool compress against your head and hold it for a few minutes before you enter the meeting. This will prevent any yawns until you finish. If it is found to be that medications like SSRIs is the cause of you yawning excessively then your doctor might prescribe you with a lower dosage. Research shows that reducing the dosage may help lessen excessive yawning while you still get the needed effects of the medicine. If you have this problem then discuss it with your doctor and do not make any changes to your prescription without their permission. If you have a sleeping disorder and it’s the cause of your excessive yawning then your doctor could advise you on which medications to take or useful techniques for sleeping better. An example of this is if you have been diagnosed with sleep apnea, your doctor could suggest that you wear a continuous positive airway pressure (CPAP) machine whenever you go to sleep, as this helps normalize your breathing and keeps your airways open. If you have any other illnesses such as a tumor, liver failure, stroke or heart problems then you must see a doctor immediately.